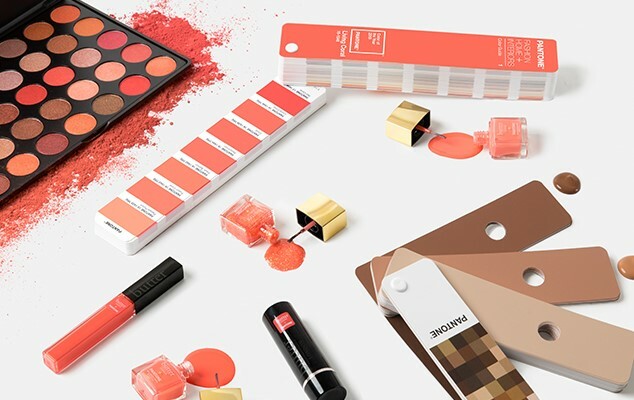 Pantone has chosen living coral as the colour of the year for 2019. This colour is a love at first sight with its peachy vibe and cool undertones. Blush it up on your cheeks, paint your lips or use it as a gorgeous eye shadow colour- this colour can be embraced in various ways. 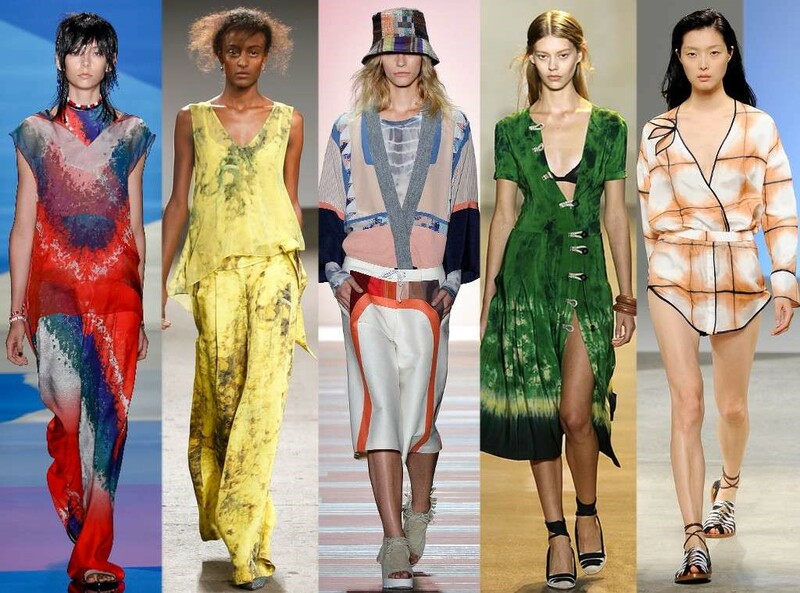 You can also make it work with textures and fabrics as it blends beautifully with most of the colours. To make it stand out, pair it up with your blacks and browns in winters. 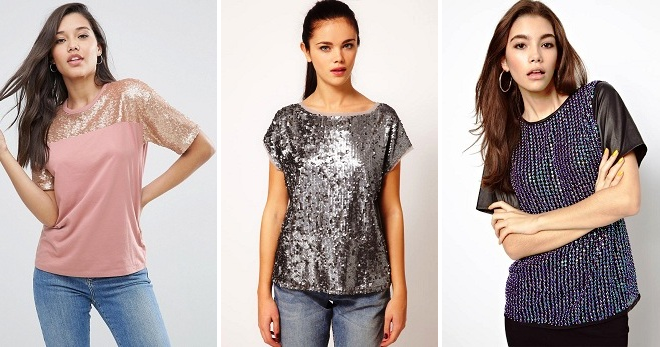 The 80’s disco era has seemingly made a comeback with the sequins and glitter. Maximalism is totally in these days and it’s absolutely fine to sport your sequinned attires during night, day and even as work-wear. Shimmering pouch-bags, floor-skimming dazzlers and blinding sequins on your dresses- they are all back in the picture and you are going to love them more than ever. Apart from the sequins and tie-dyes, another retro-favourite that is back into play are the neons. All thanks to the Kardashians, florescent shades have re-entered the fashion realm and you can make heads turn by sporting subtle pops of neon on your outfit or going all crazy from top-to-toe in a fluorescent hue. 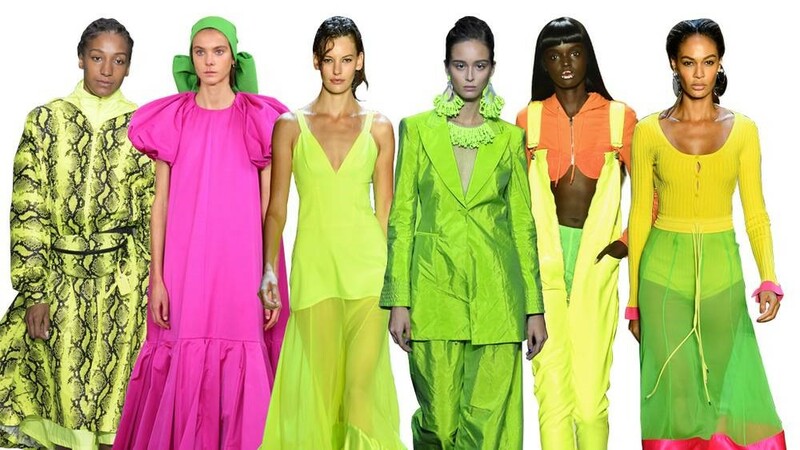 Vivid colours like lime green and shocking pink are leaving their mark as supermodels catwalk down the ramp flaunting their neons. A trend which never makes an exit is definitely leather. From leather jackets, shoes, tops to leather bags, skirt and pants- fashionistas are flaunting their leather looks like never before. Leather is among those materials which are chic yet intimidating while wearing them. 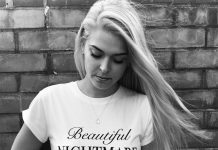 All you have to do is start by feeling comfortable with this trend of fall fashion by trying out tops with leather accents or sleeves, leather leggings or even a leather skirt. Put in a fun blazer and you are good to go. 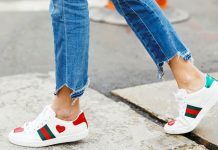 Now that you know what’s hot and what’s not, upgrade your wardrobe with these Latest Fashion Trends which are going to bring out the inner diva within you. 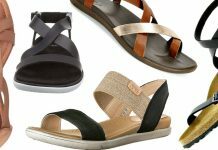 Six Comfortable Sandals to rock these summers! 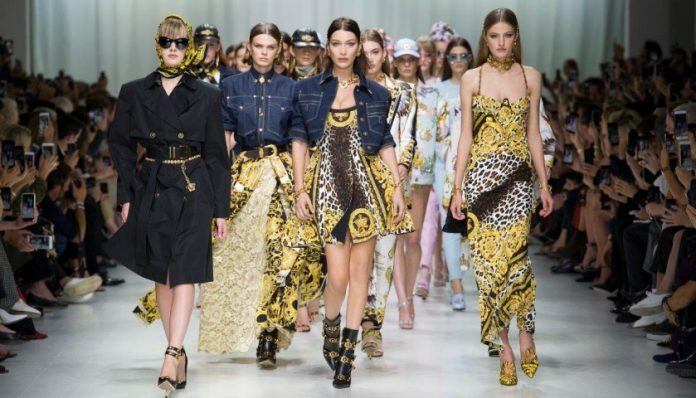 2019 Spring Fashion Trends- Must haves!!! 9 Styles To Look Ravishing This Diwali!